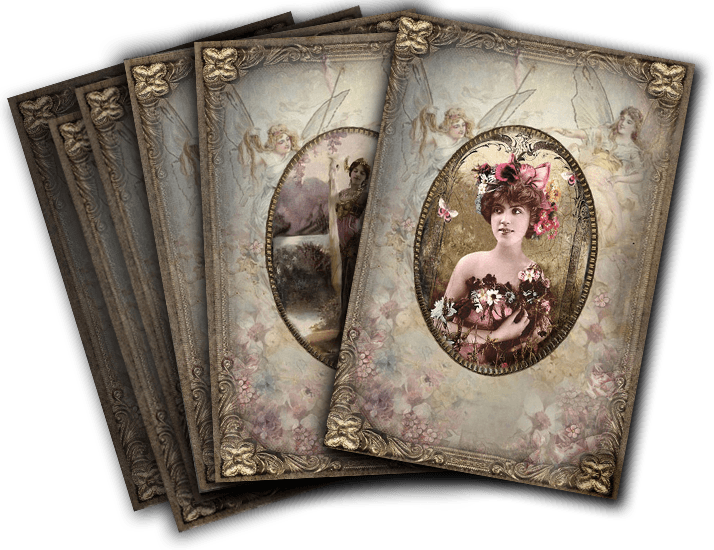 Capturing the delicate feminine spirit of the Vintage Wisdom Oracle, this unique gift set contains 6 exquisitely illustrated greetings cards and envelopes dusted with Crystal Borealis Glitter and printed in the UK. See image gallery for all 6 cards. This design is limited edition and exclusive to this website only. Posted via Royal Mail Special Delivery which is signed-for, tracked with guaranteed next day delivery. To order, simply email your request and we will be in touch with an estimated time of arrival and to request payment via Paypal or BACS details prior to dispatch.